Carnival Cruise Line is founded by entrepreneur Ted Arison as part of a subsidiary of Boston-based American International Travel Service (AITS) with a converted transatlantic ocean liner that is renamed the Mardi Gras. Arison purchases Carnival for $1 and the assumption of AITS’ $5 million in debt. 1980 After growing steadily through the acquisition of existing tonnage, Carnival stuns the cruise industry with its plans to build the Tropicale, which entered service in 1982 and fueled an industry-wide shipbuilding boom. 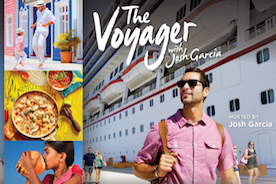 Carnival becomes first cruise line to advertise on network TV with the premiere of new advertising campaign starring company spokesperson Kathie Lee Gifford (then Johnson). Carnival completes an initial public offering of 20 percent of its common stock, generating approximately $400 million. This influx of capital allowed the company to begin expanding through acquisition. Carnival purchases premium cruise operator Holland America Line and Westours (now called Holland America Princess Alaska Tours), the leading tour company in Alaska and the Canadian Yukon. Carnival purchases a 25 percent stake in ultra-luxury Seabourn Cruise Line, which at the time consisted of two 208-passenger all-suite vessels. Carnival’s ownership in Seabourn increased to 50 percent in 1996 and the company assumed full ownership in 1999. The company changes the name of its parent company to Carnival Corporation to distinguish between it and its flagship cruise line. Carnival Corporation acquires 50 percent of Costa Cruises, Europe’s leading cruise company and takes 100 percent ownership of the Italian cruise operator three years later. Carnival Corporation acquires a 68 percent stake in the venerable Cunard Line, operator of the famed Queen Elizabeth 2 (Carnival purchases the remaining 32 percent share of Cunard in 1999 and simultaneously takes 100 percent control of Seabourn). A combination of Carnival Corporation and P&O Princess Cruises – which includes Princess Cruises, P&O Cruises, AIDA Cruises, P&O Cruises Australia and tour operator Princess Tours – is completed, creating the first global cruise company. Carnival Corporation leaders ring the closing bell at the NYSE on April 22, signaling the end of the first day of trading of Carnival Corporation and Carnival plc shares (symbol: CCL) on the New York and London stock exchanges. In Almere, Netherlands, Carnival Corporation’s Center for Simulator Maritime Training (CSMART) is opened. CSMART establishes itself as a world-class training center, featuring the most advanced simulator equipment, technology and instructional tools to provide its deck and technical officers with a superior maritime training experience. 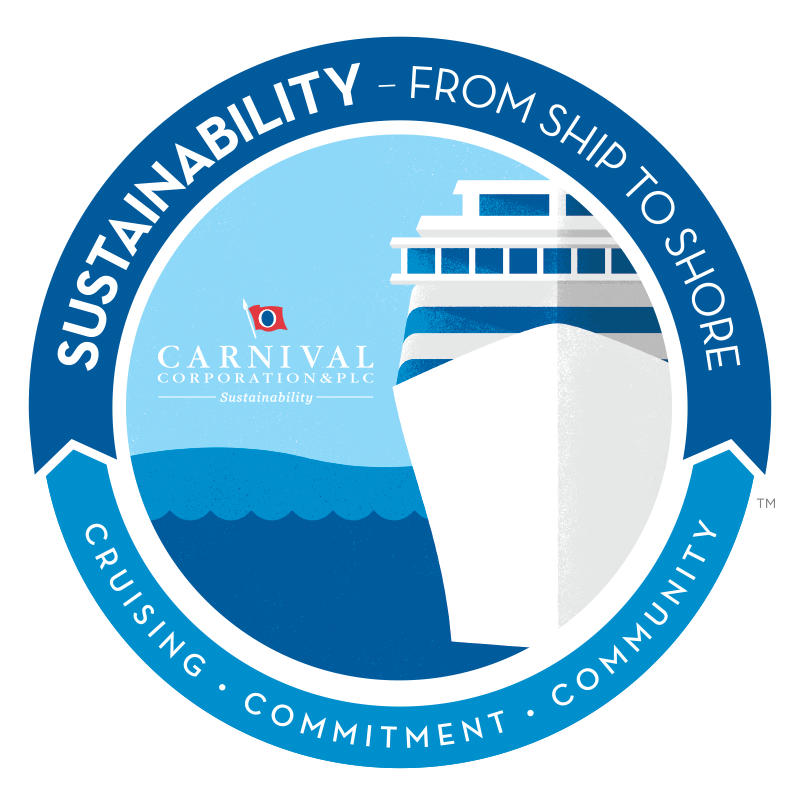 Carnival Corporation & plc announced on June 25 its plan to split the roles of chairman and chief executive officer, effective July 3, 2013, with Micky Arison serving as Chairman of the Board of Directors and Arnold W. Donald, a member of the Board of Directors, assuming the role of CEO. Carnival Corporation debuts its first-ever Super Bowl TV commercial as part of a new multi-brand national marketing initiative. Carnival Corporation opens the Arison Maritime Center, home of a new and expanded Center for Simulator Maritime Training Academy (CSMART), which is the most progressive maritime center of its kind in the world for training and continually improving industry-wide safety, sustainability and operational excellence. Carnival Corporation CEO Arnold Donald makes history as the first travel industry executive to deliver the opening keynote at CES, the world’s largest consumer technology event. He uses his speech to announce OceanMedallion – the world’s first interactive guest experience platform capable of transforming vacation travel with a highly personalized and elevated level of customized service on a large scale. Carnival Corporation announces the expansion of its global Fleet Operations Centers with the opening of a new facility in Seattle. The company’s first Fleet Operations Center – opened in Hamburg, Germany in 2015 – works in conjunction with the Seattle facility to provide real-time support for its 100+ ship fleet, the largest in the cruise industry. It also announces that a third Fleet Operations Center will open in Miami in 2018. Carnival Corporation & plc’s portfolio features global brands that include nine of the world's leading cruise lines operating in North and South America, Europe, Australia and Asia. Its cruise ship fleet, the largest in the world, consists of over 100 ships with 22 new vessels scheduled for delivery between 2018 and 2025.